Bolton Health Mart Pharmacy specializes in serving our community with fast, friendly, professional service and the highest-quality medicines and health products. 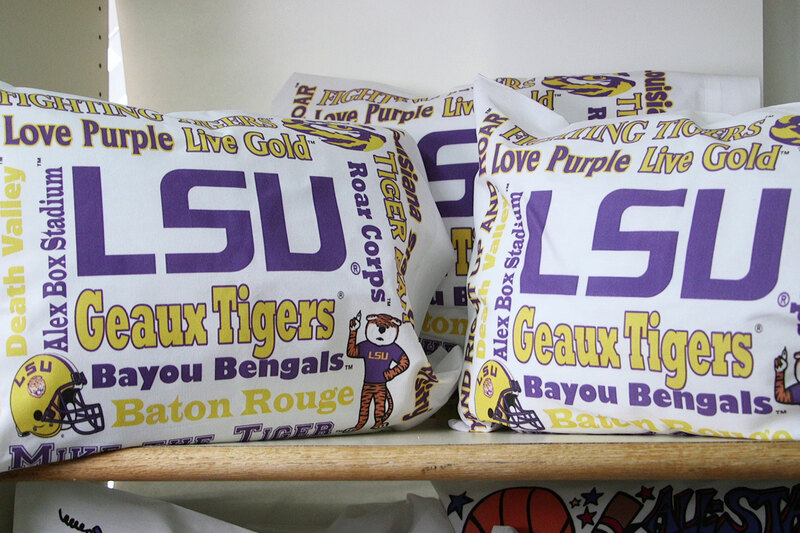 We also provide an extensive gift and accessories department. 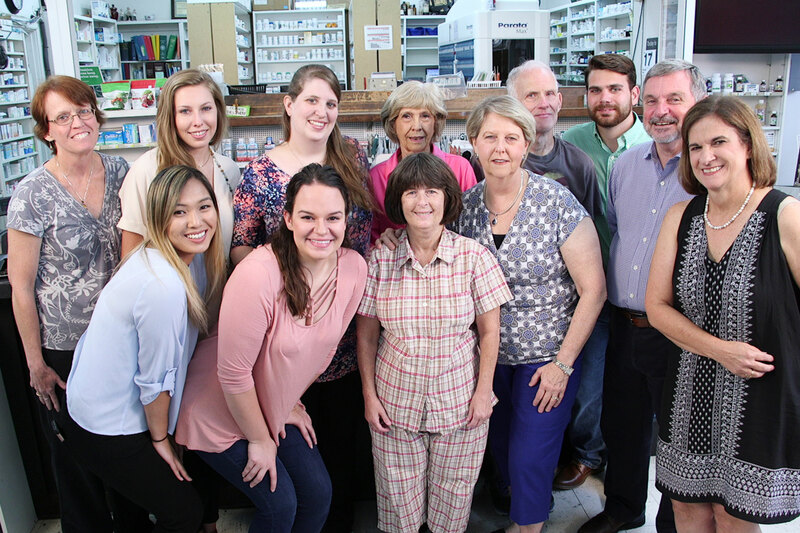 You'll always work with somebody at our pharmacy who greets you by name and our pharmacists take the time to counsel you and answer your questions. Visit us for all your healthcare needs! 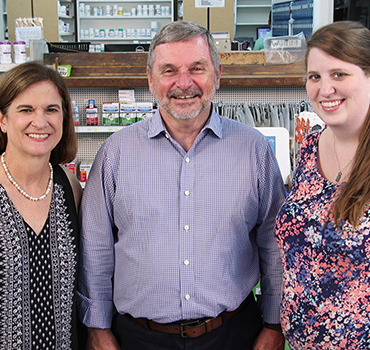 Since 1962, Bolton Health Mart has been providing the Baton Rouge area with exceptional pharmaceutical services and unrivaled customer service. 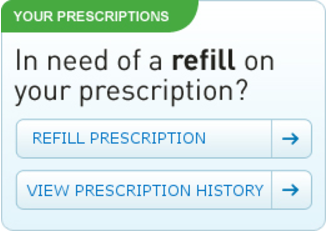 Unlike big name pharmacies, our customers spend a fraction of the time waiting for their prescriptions to be filled. With a caring and knowledgeable staff, your prescriptions will always be in good hands, and we will gladly assist you with any questions you may have. 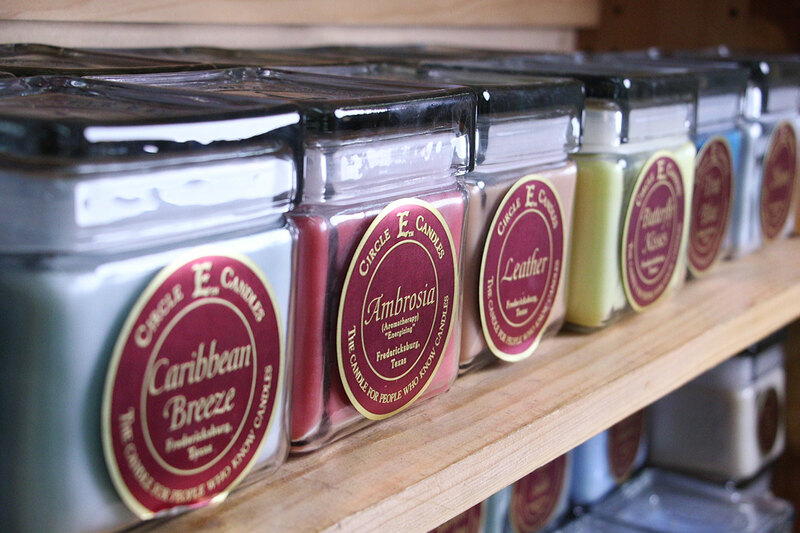 While you are waiting, explore our expansive selection of gift options such as home décor, toys, candles, and beauty products. We accept most insurances, and we will work with you to get the lowest price on your prescription. 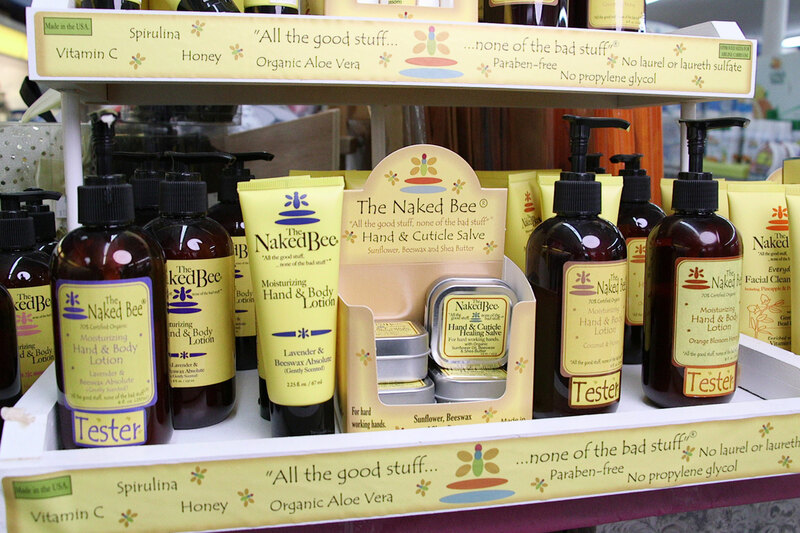 You can find us by the Perkins Road overpass on the corner of Perkins Road and Hollydale Avenue. 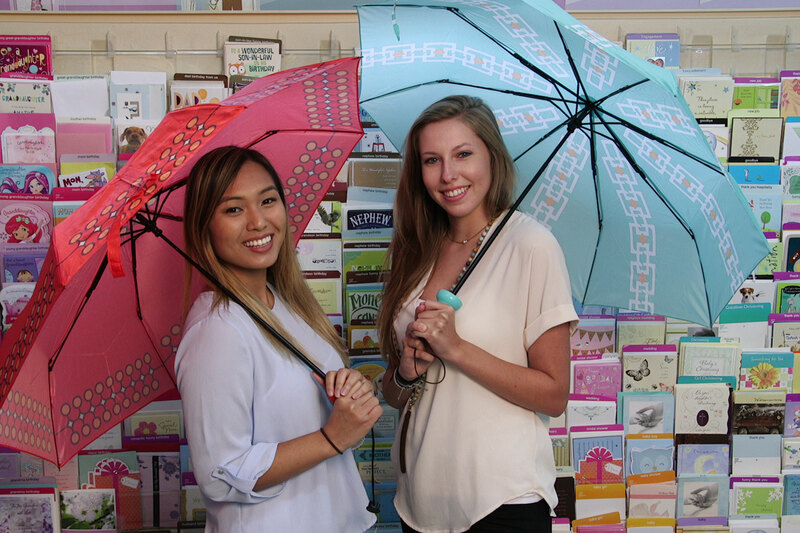 Drop on by and join the Bolton family! Flu season is now upon us! Come to Bolton Health Mart and get your flu vaccine today. 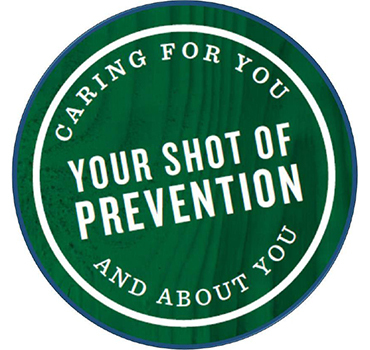 We have immunizing pharmacists available most days so drop by and get your shot of prevention. Available for customers 12 years of age and older. We are currently stocking the regular flu vaccine and the high dose flu vaccine (for patients 65 years and older). 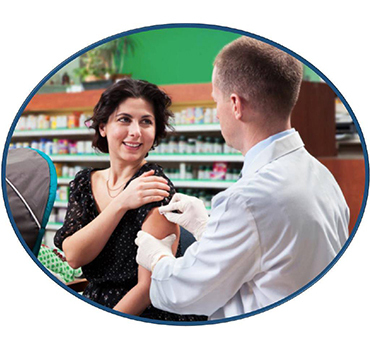 Most pharmacy insurances, including Medicare, cover the vaccine at no charge to you. Come in today and get your flu vaccine! !